Admire the view of the old vessels that are an important part of Kvarner’s maritime heritage. 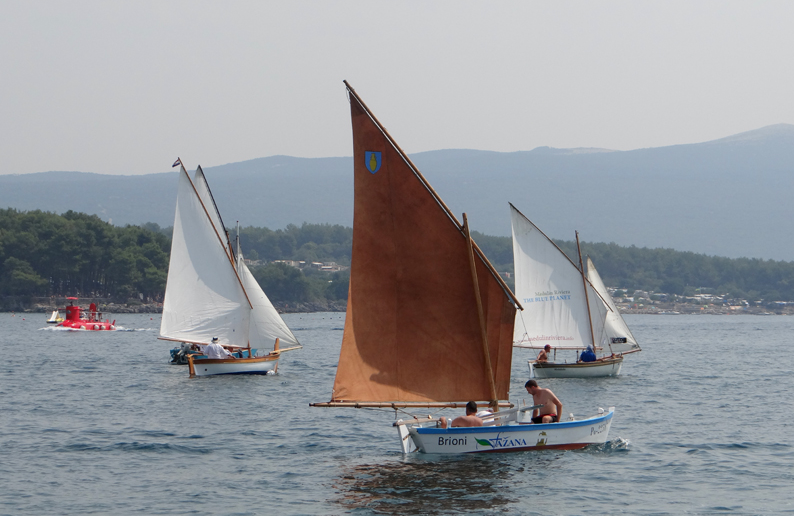 On the 15th of August, the Bay of Krk will host the 19th Krk Sails, a regatta of traditional sailing vessels accompanied by a classical cruisers regatta. The organiser of the regatta is the Plav sailing club from Krk. Noon on the dot on the Feast of the Assumption on the 15th of August is this year’s start of the popular Krk Sails regatta of traditional sailboats. The regatta is open to various types of ancient boats equipped with traditional sails, which is a guarantee of a unique experience. As in previous years, the regatta will be followed by an evening entertainment programme for all participants and visitors on the Krk waterfront.